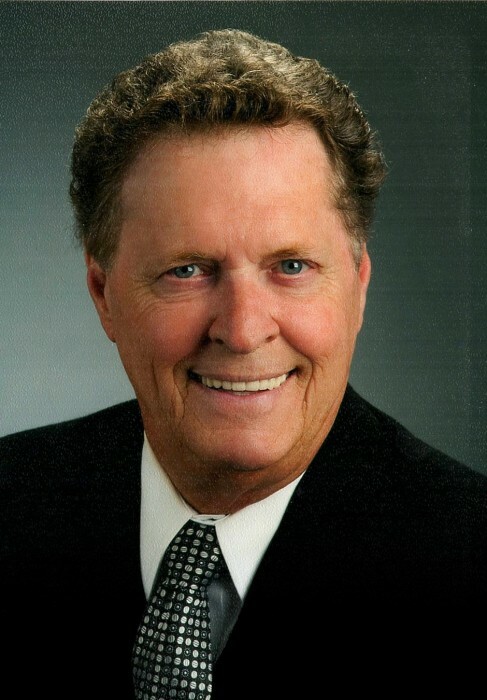 James Larry Poston was born on January 28, 1948, and passed away on February 2, 2019 in his home. He was preceded in death by his wife of fourteen years, Pam Poston, mother Eunice Poston, father James Poston, brother Charles Poston, sister Linda Bishop and sister Sharon Shaw. He is survived by his daughter, Jaclyn Poston Kerbel and husband Jacob Kerbel of Littleton, CO, brother-in-law Dan Shaw, nieces Peggy Everett, Kellie Armentrout, Charissa Poston, and Janna Harrison and nephews Jim Shaw, Chad Poston, and Brad Bishop, and Jaclyn’s mother, Loretta Holt Poston. He was a member of First Baptist Church of Murphy and attended the University of Texas. Funeral services will be held Thursday, February 7, 10 A.M., at Laurel Oaks Funeral Home in Mesquite, TX. In lieu of flowers, donations may be made in his memory to the American Heart Association or the American Cancer Society.